This small, economical scale will come in handy for Grade 6 science. 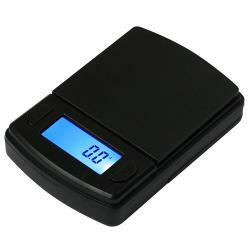 The removable cover keeps the scale protected when not in use and also doubles as an expansion tray. Newly revised and updated, this 40th Anniversary Edition of our classic guide to home learning is recommended reading for all parents and teachers. Healthy Living from the Start is a comprehensive health curriculum that provides the framework for teaching children about health and well-being. This guide provides detailed instructions and beautiful hand-drawn illustrations for a wide selection of creative ideas and projects especially for children in the early grades. Guide for parents and home teachers for Kindergarten through Grade 3. 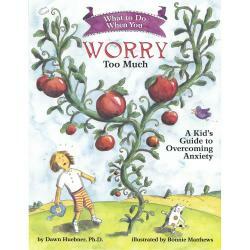 Teaches school-age children cognitive-behavioral techniques to reduce and overcome anxiety, fears, and worry, through writing and drawing activities and self-help exercises and strategies. An inspirational guide to celebrating festivals throughout the year. 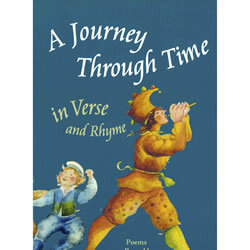 A Child's Seasonal Treasury was conceived as a Waldorf-inspired resource book for parents and teachers of young children. An introductory knitting book for anyone learning how to knit. This is an invaluable collection of poetry for use by Home Teachers at every stage of school life, from primary to mid-teens. An enthusiastic parent, wanting to share the value she received from a parenting class given by a seasoned Waldorf Kindergarten teacher, transcribed and edited these sessions into this beloved book. Books for the Journey gathers nearly 1500 of the “best books ever” – organized by subject, described succinctly and accurately. 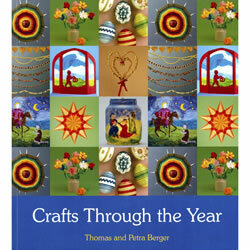 Comprehensive book that includes crafts for children to make, either at home or school. 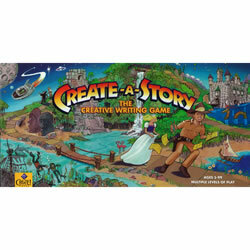 Create-A-Story™ is the first board game to make story writing kid’s play. Heaven on Earth balances a theoretical understanding of child development with practical ideas, resources, and tips that can transform family life. In this book, Dr. Lawrence Williams presents a view of children, parenting and teaching that is both inspiring and practical. Each of these essays is a treasure you will read over and want to share with others. 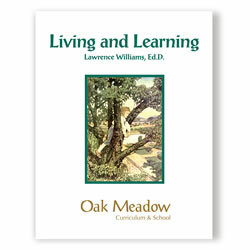 If you want to know more about the Oak Meadow perspective, this book is for you! 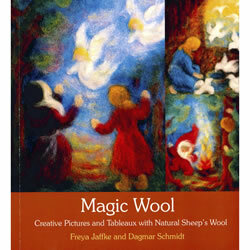 Shows how to create beautiful pictures, as well as table-top scenes, from unspun sheep's wool. 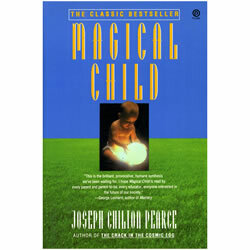 Expanding on the ideas of internationally acclaimed child psychologist Jean Piaget, Pearce traces the growth of the mind-brain from birth to adulthood. A treasury of recommended reading for families, teachers, librarians, booksellers and anyone who wants to share a love of books with children. 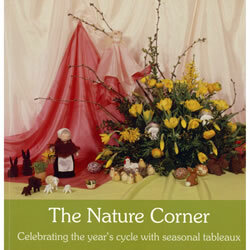 This guide covers preparation, color stories and poems, painting moods of nature, and the seasons of the year. A one-of-a-kind book, full of ideas, reflections, and practical advice offering a fresh view of daily life in the home and family. You can apply the same techniques of efficiency, intention, and purpose that you've used in other careers to your most important position in life-motherhood. 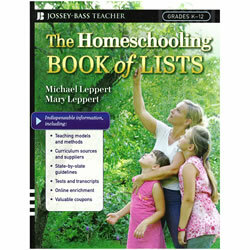 The book covers a wide variety of topics - including what to consider before homeschooling, state-by-state guidelines for homeschoolers, curriculum resources by subject area, and getting your homeschooled student into college. 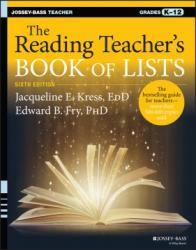 The Reading Teacher's Book of Lists, 6th Ed. This book explores the ways we can make deep family connections and meaningful memories through living in tune with the cycles of nature. 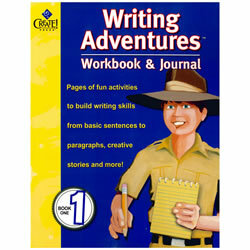 This kid-friendly, reproducible book is filled with pages of fun activities to spark students' interest, develop skills and keep writing what it should be — an adventure! The fun continues in Writing Adventures – Book 2. 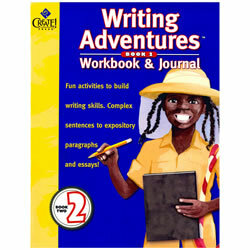 Build writing skills from complex sentences to expository (informative) paragraphs and essays. This comprehensive, user-friendly reference offers clear descriptions of children’s development from age 4 to age 14. 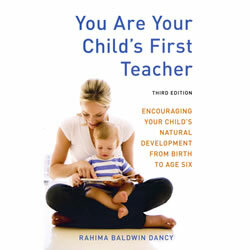 Early childhood Waldorf educator Rahima Baldwin Dancy speakes up for a fresh sensibility about raising children, one that helps children be children while enabling you to recognize your important role as a parent.